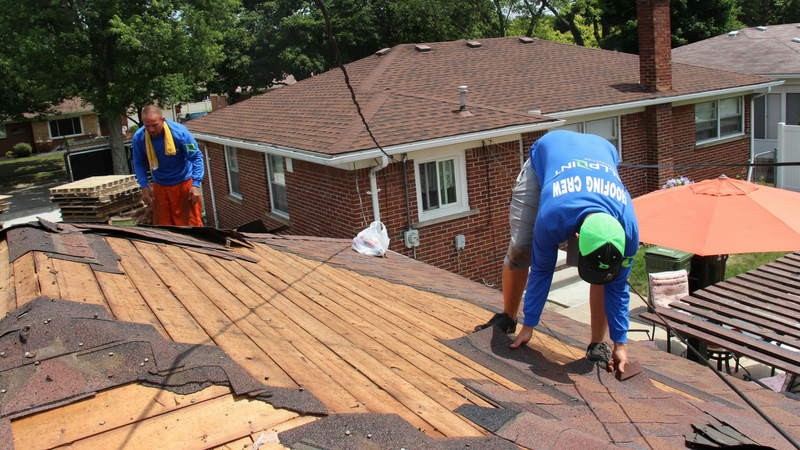 Your home’s roof is one of the most important parts of the house because it is the first line of defense against all the things nature throws at it. For such a crucial part of the home you need to make sure you hire the right people. So how do you choose? This requires you to take on the role of researcher and look at roofing companies in Dearborn Michigan. Luckily there are a few great places to start! When you start looking for roofing contractors in Dearborn Michigan to work on your roof there are three great starting points to start your search. Asking around your friends and family is always a great place to start. Having people you trust relay first-hand experiences can help you to rule out bad contractors and will give you at least a few good contractors to look further into. If a company or contractor has a manufacturer’s designation is means they have met a certain set of requirements and understands the warranties and specifications of installation with that particular product. If you want to work with a specific material it is worth seeing if any contractors in your area have this badge of honor. To get honest reviews and a graded evaluation of the contractor the better business bureau pride themselves on putting the customer first and giving you a fair chance of hiring someone credible and reliable. Good contractors should take pride in their work and offer warranties if they fail to deliver the best possible product. This is especially important with roofs because incorrect repairs or replacements can go unnoticed for years. Insurance companies won’t cover the poor quality of work and you will end up paying out of pocket to fix something that should have been taken care of by the contractor. So if you want to protect your home and your investment you should look for contractors that provide warranties on their work in writing. Contractors and their crew should have safety training so they can be sure of themselves and not have to worry about injuries on the job. The contractor should have insurance to cover any accidents or injuries just in case, but it is much more efficient to know everyone is prepared and capable of doing the job safely. Everyone who works on your roof needs to be licensed and insured to make sure they are not only qualified but protected in case something goes wrong. If a contractor doesn’t have either of these documents or refuses to give you proof of current paperwork you should not trust them and can’t hire them. It is insurance fraud for a contractor to try to get you to not pay your deductible. You should always pay it and have the contractor create a quote that is accurate and not exaggerated to incorporate your deductible. While it may not seem like a huge deal to skip out on the deductible it is actually a felony and carries a harsh punishment. Contractors should never be involved in the insurance claim because it is illegal for them to act on behalf of the homeowner. If they insist on handling it for you they are more interested in the money they can get rather than your best interest and they should not be trusted. 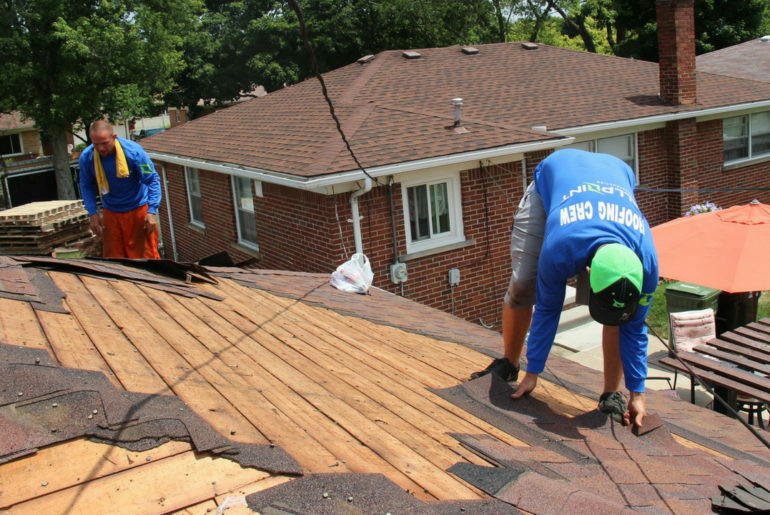 You have a variety of options when redoing your roof including shingle styles, colors, or going with an entirely different material. If a contractor refuses to let you pick what you want they are not only being selfish and unprofessional, but they are making you miss out on a way to increase your home’s resale value. The contractor may have ulterior motives and should be considered not professional enough to hire. 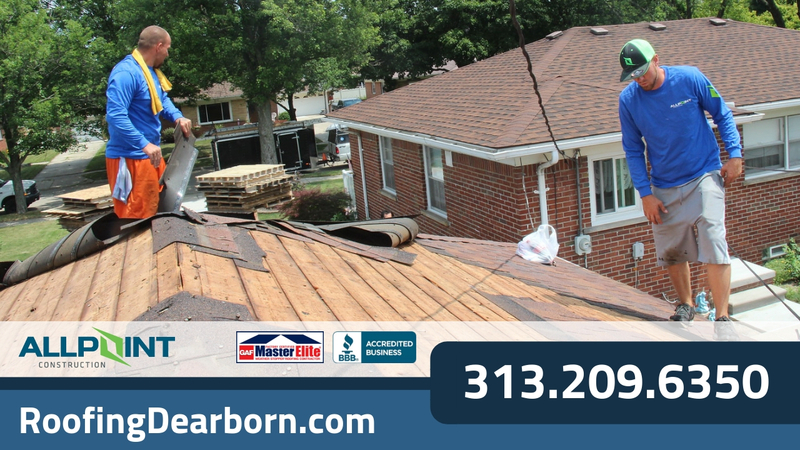 Be sure to call Roofing Dearborn today for any roofing services you need in Dearborn Michigan. We are a fully licensed and insured roofing contractor in Dearborn Michigan and offer free estimates on roofing services. We also have emergency roofing service available 24/7.